The fourth member of YG’s new girl group, ROSÉ, has been unveiled. On June 22, YG posted photos of the fourth member of its new girl group on the company’s official blog, following JENNIE, LISA, and JISOO. 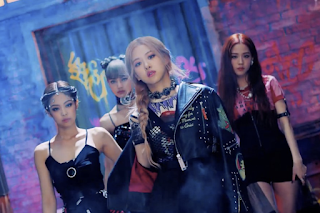 Unlike the other three members JENNIE, LISA, and JISOO, the new member ROSÉ is a “new face” who has never been exposed to the media so far, so she is drawing big attention from the public. ROSÉ is a 19-year-old Korean-Australian. She passed YG’s global audition at the age of 14 and then came to Korea, to be trained for five years. ROSÉ is a well-prepared rookie singer, who has not only eye-catching beauty but also versatile talents. Notably, it is known that she plays guitar very well. ROSÉ featured for “Without You” of G-DRAGON’s mini-album released in 2012. 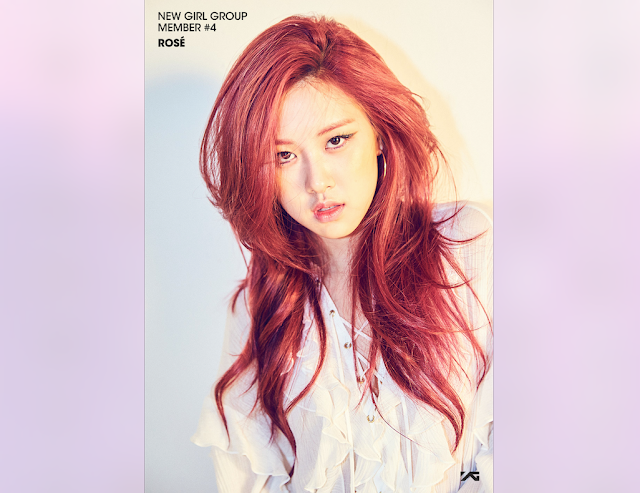 In the photos unveiled on YG’s blog, ROSÉ boasts charismatic eyes, to catch the eyes. From June 1, YG has been unveiling one member of its new girl group every week. 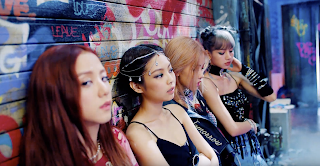 Beginning from JENNIE on June 1, new member LISA and JISOO were unveiled on June 8 and 15, respectively. JENNIE and LISA drew all the more attention, as they have already gained recognition for their collaboration with YG artists. JISOO drew big attention for her outstanding beauty when she appeared in music videos and TV commercials. YG officially announced that the new girl group will make debut in this July. The girl group is drawing keen attention, as they are the first YG girl group in seven years since the debut of 2NE1. The attention given to the girl group is growing further, as TEDDY is known to be the producer of the group.